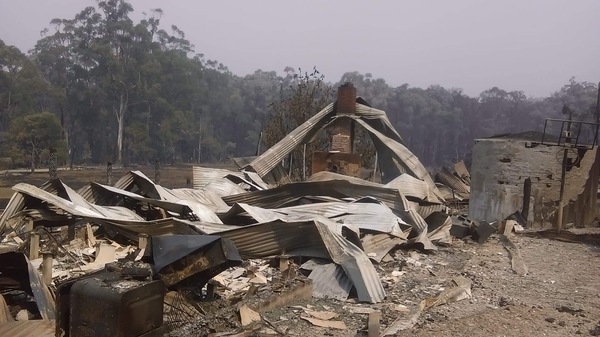 The centre, set up by Cardinia Shire Council, has been operating from the Bunyip Recreation Reserve since Tuesday 5 March providing support and information to residents from fire-affected areas. Ms Scicluna said council is forging partnerships and working arrangements with local groups in working together from the Tonimbuk Hall and in supporting the community. “We’ve been devastated on behalf of our community, and our thoughts and actions remain first and foremost with our community and ensuring people are receiving the support they need,” Cr Moore said.